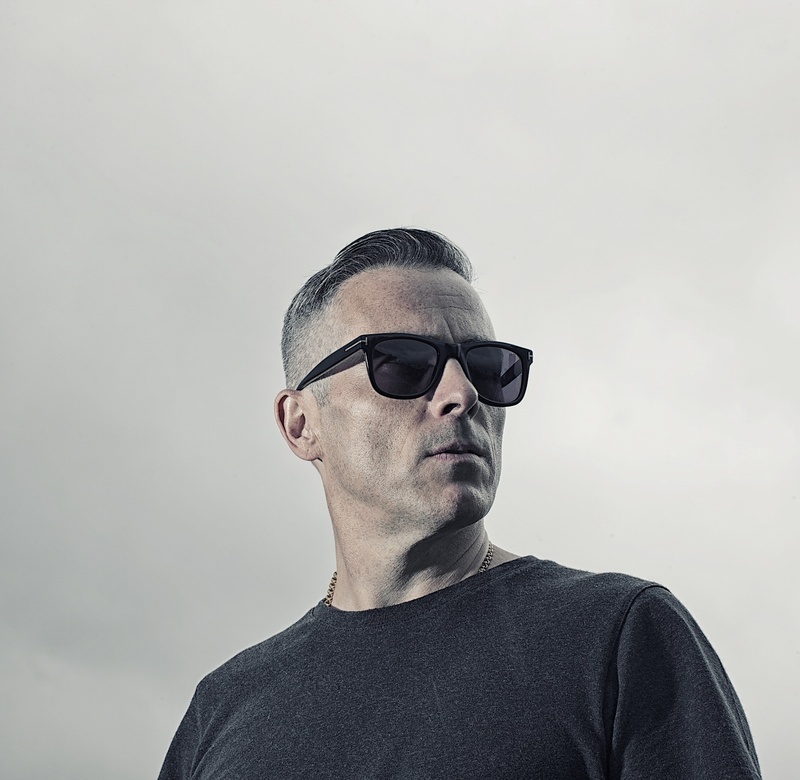 Marking his forthcoming appearance at Tramlines Festival’s official after parties, the legend that is DJ Zinc steps in for a guest session with tastemaker Andi Durrant, this Saturday 24th June on KISS Fresh from 7pm – 9pm. 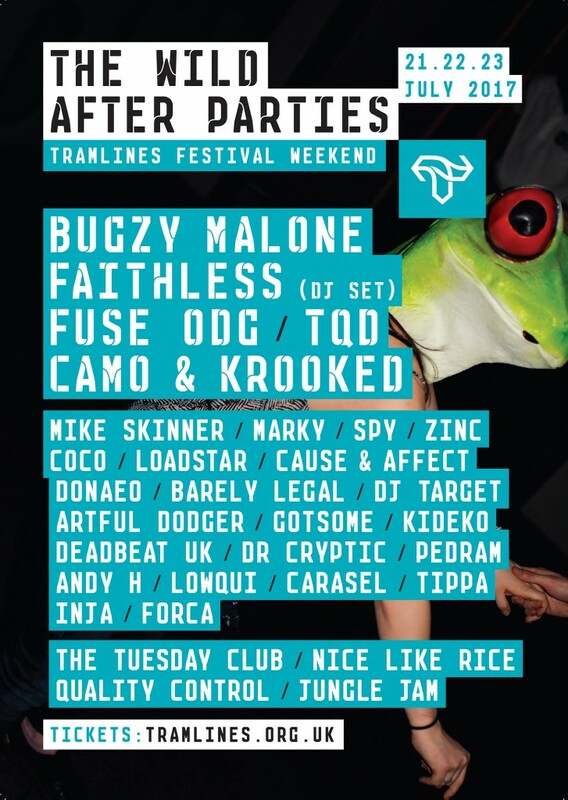 Zinc will be unloading some killer tunes as a teaser to his set at Tramlines on 22nd July at The Octagon, alongside the likes of DJ Target, Camo & Krooked, Denney, DJ Marky, Loadstar, Lowqui, S.P.Y, Andy H and Donae’O. Tickets for this drum-n-bass-a-thon are nearly gone, but if you’re quick you can still snap one up from £25 via Tramlines.org.uk. That ticket will also grant entry to any of the official Tramlines after parties, held at various clubbing hot spots across the city on Friday 21st and Saturday 22nd July. The extensive lineup features a mash up of underground sets from Bugzy Malone, Faithless DJ Set, Gilles Peterson, Fuse ODG, TQD, Gerd Janson, Mike Skinner, Nightmares On Wax DJ Set, Andy Butler (Hercules And Love Affair) and many, many more. Now we’ve been privy to the track list for DJ Zinc’s guest mix and it’s one hell of monster, not to be missed or listened to in any other fashion than friggin’ LOUD. Tune in right here from 7pm GMT on 24th June.